Motivated sellers! 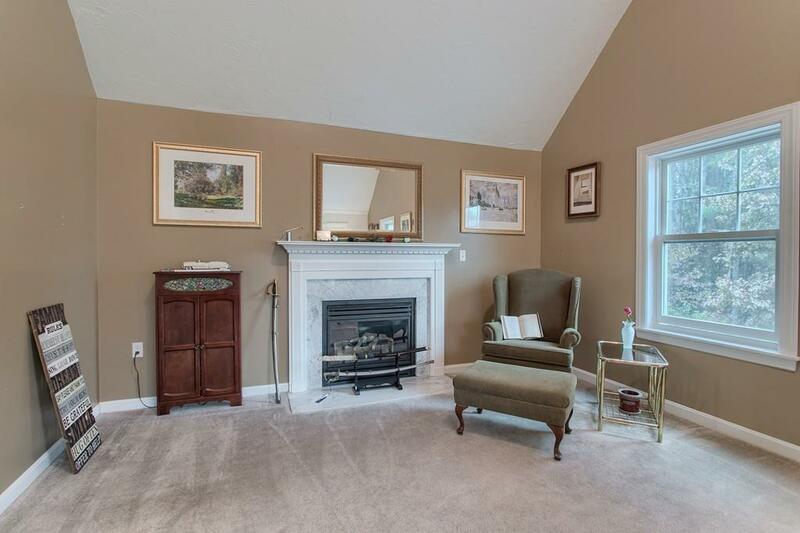 Beautiful 4 bedroom 2.5 bath colonial with a nature lovers setting. 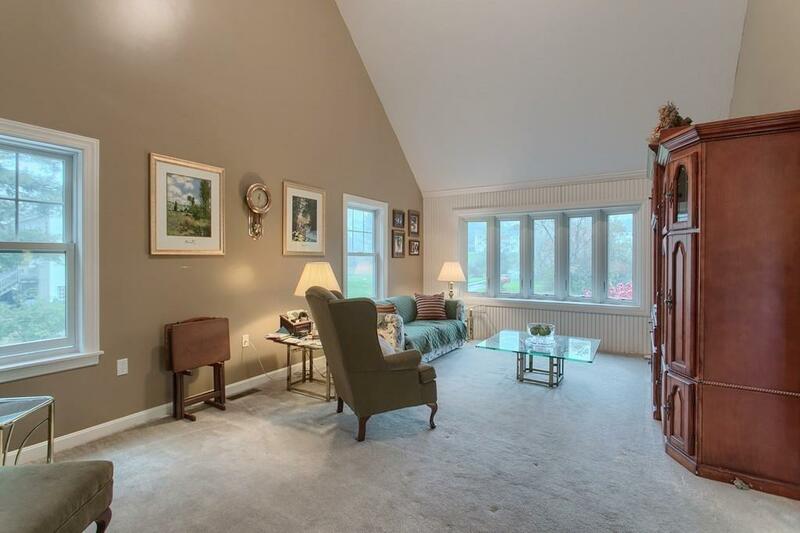 Private driveway leads you to a tucked away wonderful home set far off the road. Renovated eat in kitchen with bakers island, large cathedral ceiling family room, formal living and dining rooms, 1st floor laundry, half bath and deck overlooking the amazing private back yard. The upper level has a large master bedroom with full bath, 3 additional guest bedrooms and full guest bath. The walk out lower level is partially finished and fully insulated with great lighting, large windows, high ceilings and a 2 car garage. There is a full list of updates at the property but just a few are: brand new carpeting on 1st floor, new Anderson slider, new kitchen, windows, hardwood flooring, CA system, driveway, front walkway and more! This property is a must see! 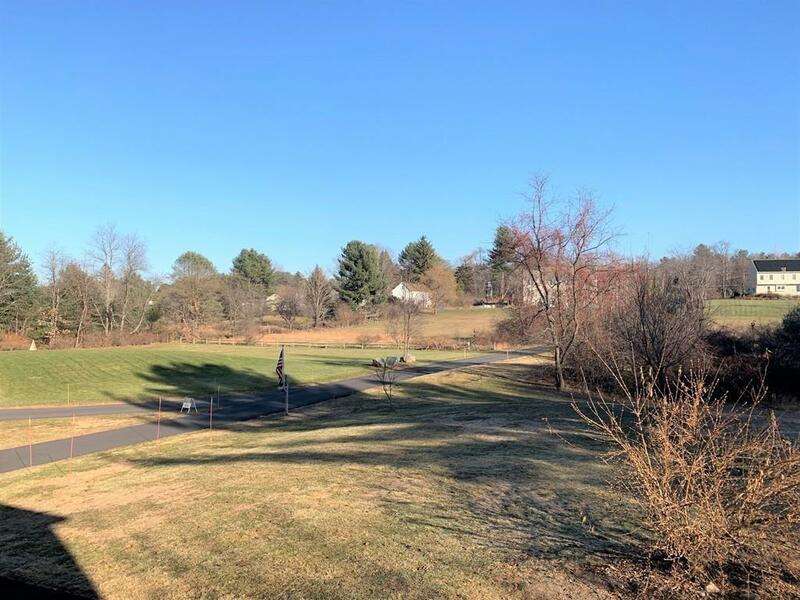 Listing courtesy of Trish Marchetti of Berkshire Hathaway Homeservices Commonwealth Real Estate. 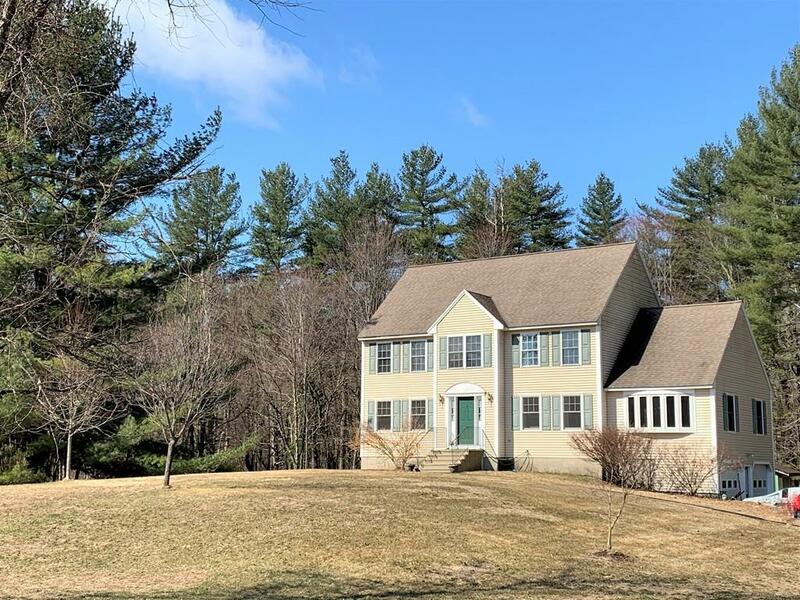 Listing provided courtesy of Trish Marchetti of Berkshire Hathaway Homeservices Commonwealth Real Estate.